Estimated Class 3, fail Class 2 on 25% hardstanding within 30 metres. UHI, only very local, distance, none. 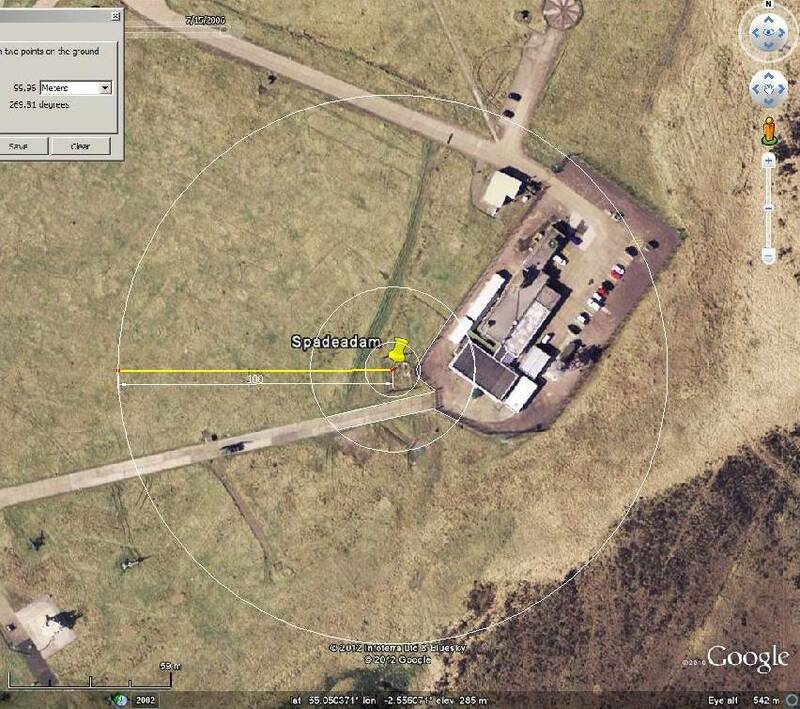 Aerial photo of the RAF Spadeadam Berry Hill Bunker operations center. Can’t use it without going through the hoop jumping of contacting the copyright holder via an indirect route and explaining, etc. Can be done later.